Unless otherwise indicated, this Web Site and its contents are the property of Aludecor Lamination Private Limited [CIN: U27203WB2004PTC099221],A Private Limited Company incorporated under the Companies Act, 1956. The Registered Office of the Company is situated at 1, R N Mukherjee Road, Room no. 52, 5th floor, Kolkata - 700001. The copyright and all other intellectual property rights in the material contained on this Web Site belongs to Aludecor or its licensors. The trademarks appearing on this Web Site are protected by the laws of India and international trademark laws. In accessing this Web Site, you agree that the Web Site is made available for your personal, non-commercial use only. Unless you have Aludecor’s prior written permission, you are not permitted to copy, broadcast, make available to the public, download, store (in any medium), transmit, show or play in public, adapt or change in any way the material (or any part of it) contained on this Web Site for any purpose whatsoever. THIS WEB SITE AND ITS CONTENT IS PROVIDED FOR USE “AS IS”. Aludecor MAKES NO REPRESENTATIONS OR WARRANTIES WITH RESPECT TO THIS WEB SITE OR ITS CONTENTS, ALL WARRANTIES, EXPRESS OR IMPLIED, INCLUDING WITHOUT LIMITATION THE IMPLIED WARRANTIES OF SATISFACTORY QUALITY AND FITNESS FOR PURPOSE RELATING TO THIS WEB SITE AND/OR ITS CONTENT AND/OR ANY WEB SITE TO WHICH IS LINKED ARE HEREBY TO THE FULLEST EXTENT PERMITTED BY LAW EXCLUDED. NO REPRESENTATIONS OR WARRANTIES ARE GIVEN AS TO THE ACCURACY OR COMPLETENESS OF THE INFORMATION PROVIDED ON THIS WEB SITE, OR ANY WEB SITE TO WHICH IT IS LINKED. 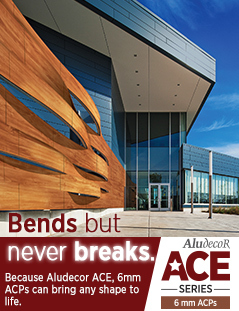 In no event shall Aludecor or its employees, agents, suppliers, or contractors be liable for any damages of any nature, including without limitation any consequential loss, loss of income or profit, loss of or damage to property, claims of third parties, or any other loss, cost, claim or expense of any kind or character arising out of or in connection with the use of this Web Site, its content or any Web Site with which it is linked. This exclusion and limitation only applies to the extent permitted by law. Information you give us: Due to the nature of our products and services, you may be required to register your name, address, email address and mobile number. You may also be required to provide your credit card details, when registering for a paid for service. In certain cases, we may combine your information with information from other services we provide, and services provided by third parties. Under some circumstances, you may be given the opportunity to opt out of having your information combined with us. Cookies: When you visit our site, or the sites of our partners, we might send you cookies, for advertising purposes, storing your preferences, and to improve the quality of our service to you. We do not, however, place third party cookies on your computer, and these cookies may be deleted following each session. Server logs: When you access our server, we may record certain information on our server logs. This information could include your IP address, browser type and language, and information from cookies that may identify your computer. Communications: When you send us an email or query, we may retain those queries on file. These communications may be used to resolve your queries, or to improve our service. 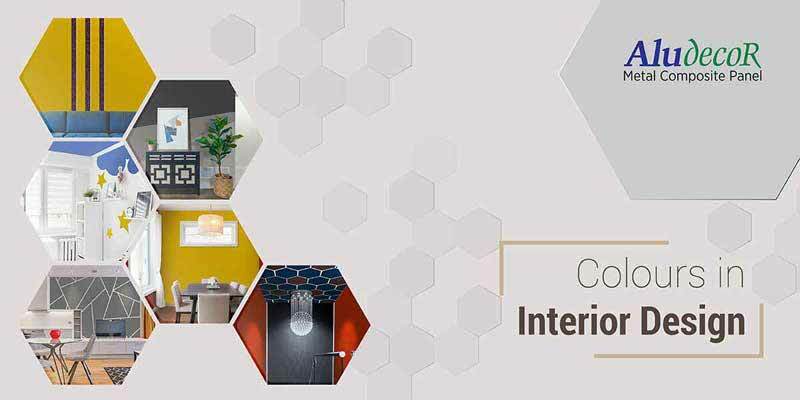 Email Addresses: When you purchase a course or sign up for a free trial, you might receive our email newsletters, account updates and special offers targeted to your interests sent by Aludecor. You may opt out of our email communications by clicking the unsubscribe button located at the bottom of all sent emails. Links: At times, Aludecor may present links in a format that allows us to discern whether these links have been followed. Protecting the rights or property of Aludecor, or our users or partners. Due to the global nature of our company, Aludecor may process information on our server in India, or in another country. We may process information for our own purposes, or occasionally, we may process information for one of our partners. Access to data is restricted to the employees of Aludecor, their affiliates and contractors, who have a need to access, said information, whether for processing, research, or another reason. All individuals who have access to such information are required to sign confidentiality agreements, and may be subject to termination, and or criminal prosecution, for any violation of these policies and agreements. We make every effort to make accessing our own data, to correct, alter or delete such data, however, where such access is unreasonable, requires a disproportionate effort, jeopardizes the privacy of our other users, or contravenes the law, our policies, or reasonable business practice, requests to access data may be declined. You may view and where applicable listen to the content and applications available on the Site for your private non-commercial use. You may occasionally print individual webpages on the Site for your private non-commercial use, provided that such printing is not substantial or systematic and our trademarks and copyright and trade mark notices are not removed. You must not use or allow others to access or use, all or any part of our Site or the contents and/or applications on it for commercial purposes without our written permission.
. Users, whether or not registered, must not abuse our Report this Comment facility e.g. 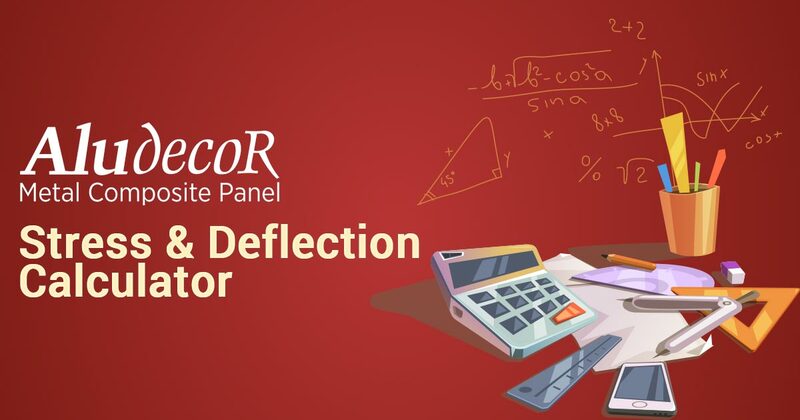 by making malicious reports.
. To seek permission to do anything prohibited by or not contained in these Terms, or which requires our prior consent or agreement, you shall contact us by emailing: info@aludecor.com. You are responsible for everything done using your account, even if someone else is using your registration details without your knowledge. If you think that someone else may have access to, or be using, your password or account, you must inform us as soon as possible by emailing info@aludecor.com. 4. any business loss connected with your trade, business or profession. Without prejudice to the generality of the exclusions of liability contained in both this clauses 1 to 4 and in the Legal Notice, we are not responsible if you cannot access the Site properly or at all or if some of its features are unavailable to you because of any event outside our control, for example (without limitation) the performance of your or our ISP, your browser or the Internet or limitations in the capability of your accessing device. Aludecor and other Company graphics, logos, designs, page headers, button icons, scripts and service names are registered trademarks, common law trademarks or trade dress of the Company in India and/or other countries. The Company’s trademarks and trade dress may not be used, including as part of others’ trademarks or domain names, in connection with any product or service in any manner, and may not be copied, imitated, or used, in whole or in part, without the prior written permission of the Company.